Are you on the hunt for some beautiful butterfly pictures? If so, please check out my portfolio of butterfly pictures which are available as prints either on archival paper or canvas. Most prints except those that are very large can be framed with an extensive selection of frames and mats available for you to choose from. "Self-propelled flowers". Such a perfect description of these beautiful insects. 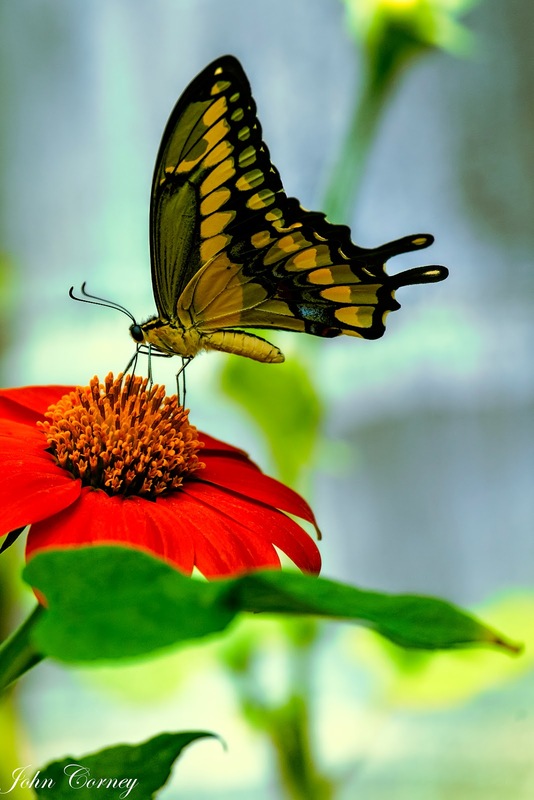 So if you are like me and believe these beautiful "self-propelled flowers" bring joy to the soul then please consider purchasing one of my beautiful butterfly prints to liven up your home or office. Perfect for living rooms, bedrooms or the office, a framed photo of a butterfly brings beautiful color and interest to your space. They bring the sun indoors and lift your spirit, don't you think? Purchase one of my butterfly pictures and dream of summer days.